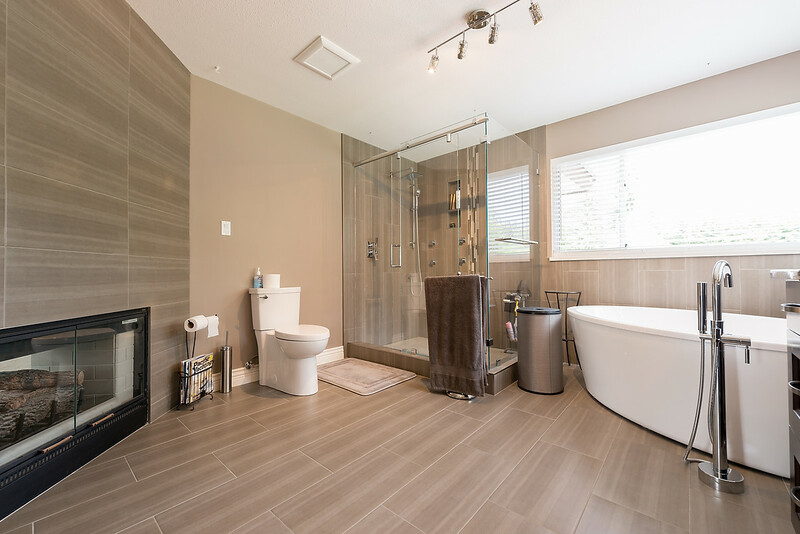 Design/drawings, product specification, colour coordination including flooring, tile, paint, cabinets, countertops, plumbing fixture coordination, contractor recommendations, organization, and detailed quotes are included in the fees for Bathroom Design Services. Genesis also offers full interior design services. It’s not just about the kitchen. 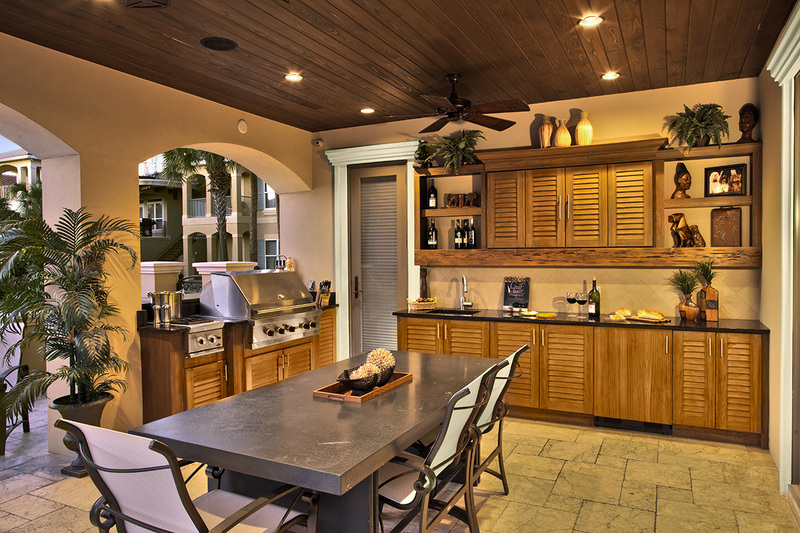 Our team of designers is ready and able to help you with all things design of your home. Genesis will work closely with your contractor or one of our recommended contractors to ensure the project runs smoothly and brings the design to reality. The rate for all design services will be billed at $100 per hour.